The origins of Gaelic games predate recorded history. Bardic sources provide an insight into the character of the pre-GAA games. Hurling predominates, but there are also references to football. Fragments of the ancient Brehon (Gaelic) Laws show that hurling was regulated from at least the eighth century. After the Norman invasion of the 12th century, the English Crown proscribed hurling. In August 1884, Micheal Cusack met a group of nationalists in Loughrea, County Galway, and outlined his plans to establish a national organisation for Irish athletes and to revive hurling: the Gaelic Athletic Association (or GAA) was born. The organisation formed part of the Gaelic Revival that had political overtones as well as mere sporting objectives. The Gaelic Athletic Association is more than a sporting organisation. Although it is dedicated to promoting the games of hurling, football, handball, rounders, and camogie (women’s hurling), the GAA also supports activities that enrich the culture of the nation and further Gaelic ideals, including the Irish language, its music and dance. The GAA endeavours to strengthen pride in the communities it serves. In 1925, under the direction of GAA President William Clifford, it was decided to allocate ten per cent of all gate receipts for grounds development. The Leinster Council’s decision to grant a loan for the purchase of a ground in Drogheda set a precedent that other Provincial Councils followed. Gaelic grounds, owned and controlled by the GAA, were provided throughout the country. This policy has enabled even small parish clubs to own their own premises to the present day. With the birth of Scór in 1969 the Gaelic Athletic Association through its clubs has become actively involved in promoting Irish culture in a meaningful and enjoyable manner. Language and culture are amongst the most important elements of Irish heritage. 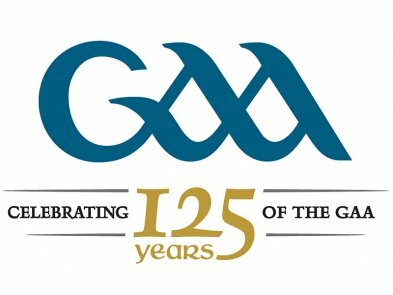 The Gaelic Athletic Association has played a significant part in the revival of our culture and heritage in creating an understanding and interest in its importance.